You will be able to see first hand what our kids are creating and learning with these programs. Kids will even get to drive the robot! Bring the family out for a great event and then stay to see some basketball. The varsity girls will play at 6pm and then the varsity boys at 7:30pm against St. Charles. 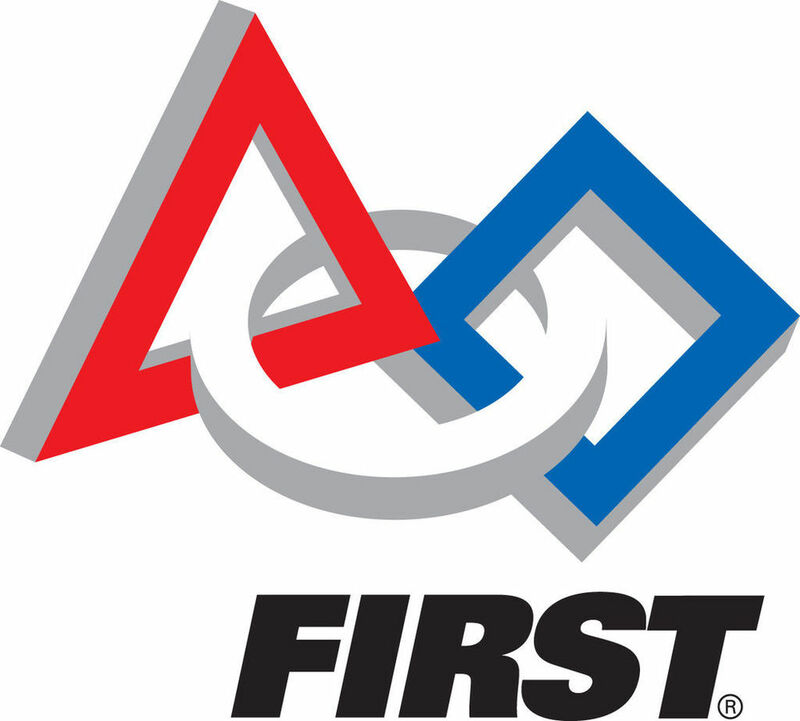 Kids on any of the teams - wear your robotics shirts! Show your family and friends what you have been working on!